Rashidi, H., Rahimi-Mianji, G., Farhadi, A., Gholizadeh, M. (2012). Association of prolactin and prolactin receptor gene polymorphisms with economic traits in breeder hens of indigenous chickens of Mazandaran province. Iranian Journal of Biotechnology, 10(2), 129-135. Hamed Rashidi; Ghodrat Rahimi-Mianji; Ayoub Farhadi; Mohsen Gholizadeh. "Association of prolactin and prolactin receptor gene polymorphisms with economic traits in breeder hens of indigenous chickens of Mazandaran province". 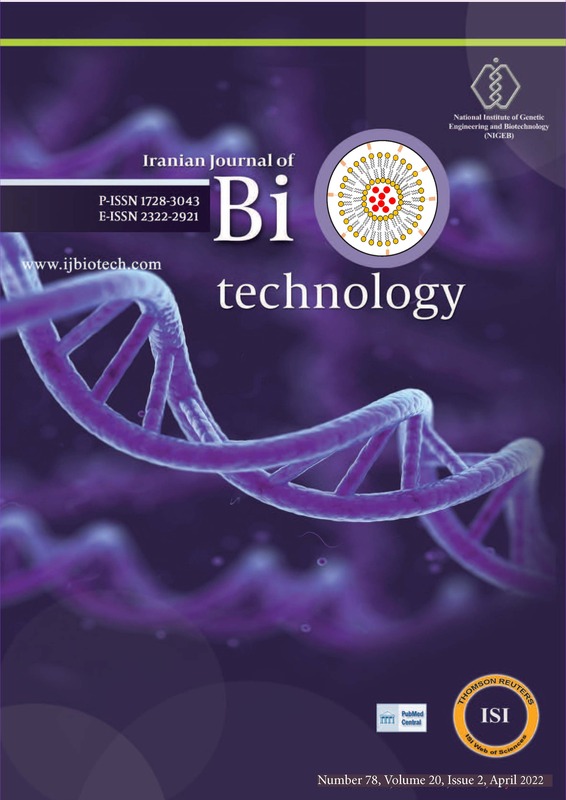 Iranian Journal of Biotechnology, 10, 2, 2012, 129-135. Rashidi, H., Rahimi-Mianji, G., Farhadi, A., Gholizadeh, M. (2012). 'Association of prolactin and prolactin receptor gene polymorphisms with economic traits in breeder hens of indigenous chickens of Mazandaran province', Iranian Journal of Biotechnology, 10(2), pp. 129-135. Rashidi, H., Rahimi-Mianji, G., Farhadi, A., Gholizadeh, M. Association of prolactin and prolactin receptor gene polymorphisms with economic traits in breeder hens of indigenous chickens of Mazandaran province. Iranian Journal of Biotechnology, 2012; 10(2): 129-135. Laboratory for Molecular Genetics and Animal Biotechnology, Department of Animal Science, Faculty of Animal Science and Fisheries, Sari Agricultural Science and Natural Resources University, P.O. Box 578, Sari, I.R. Iran. influence the production traits in chicken.